Service Solutions maintain All Types of Vehicle to a Professional standard offering massive savings over main dealer prices. We provide the high standards you would expect without the inflated parts and labour prices given at the manufacturer dealership. We have a central Didcot workshop with highly trained mechanics and technicians who work with a variety of vehicles from small hatchbacks to prestige and sports cars. We have worked on many vehicles from Ford Transit vans to high end Porsche and Audi performance cars. How is my manufacturers warranty protected when being repair or serviced through Service Solutions and not my main dealer? The ‘Block Exemption Regulation’ (BER) was pass by the European Commission in 2003. This new law means that customers can have their vehicles serviced and repaired at their garage of choice and the manufacturers have to up hold their warranties. This was great news as our clients can now enjoy high quality professional repairs at competitive rates. Our trained mechanics and technicians use Original Manufacturer Equipment (OEM) quality or genuine parts at more reasonable prices. That’s why customers can save time and money by using Service Solutions rather than a main dealership. 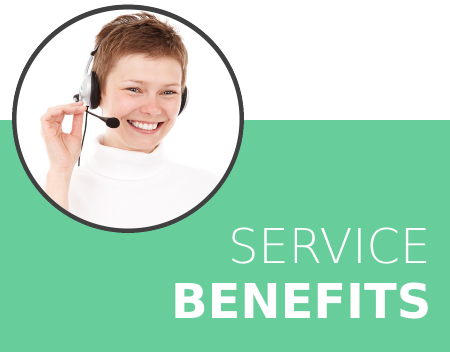 HOW CAN SERVICE SOLUTIONS OFFER THEIR CUSTOMERS SUCH LOW PRICES? Whether its service, parts or labour, at Service Solutions we can help customers make huge savings on main dealer prices, with service prices starting at just £85. By using our extensive technical and mechanical knowledge and keeping a keen eye on our labour rates, we ensure we offer the most competitive prices possible using approved parts for all vehicles.